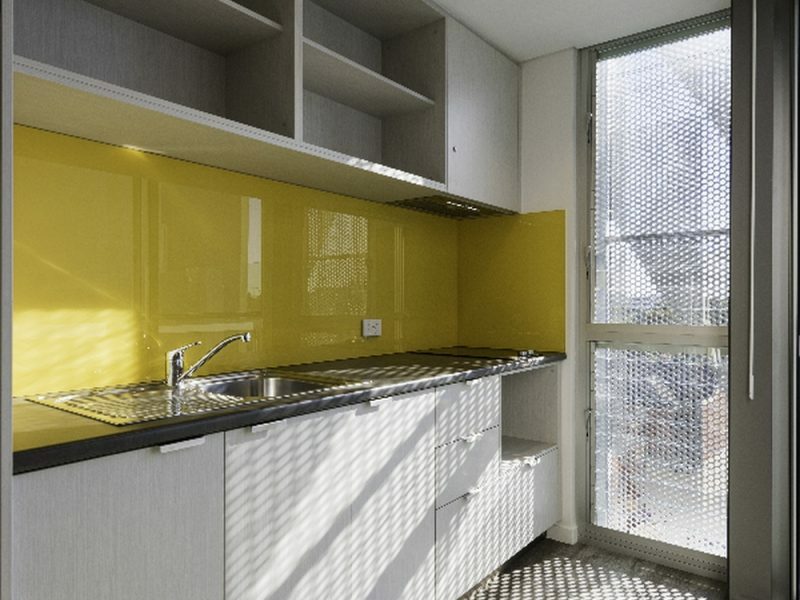 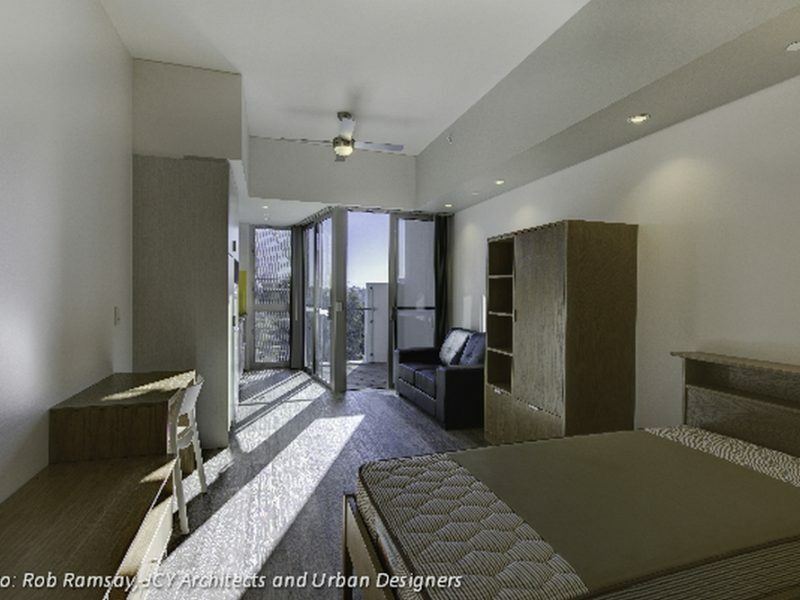 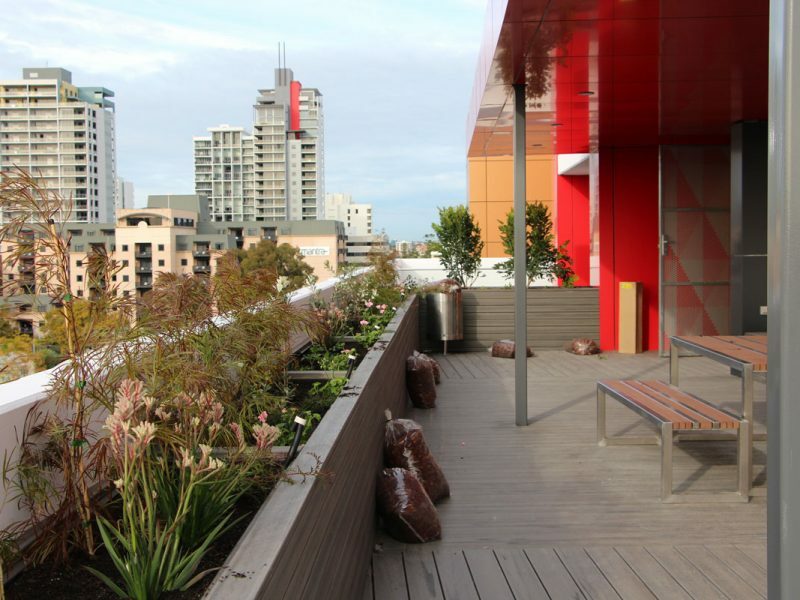 This ten storey building comprises 70 fully self-contained studio and one bedroom apartments. 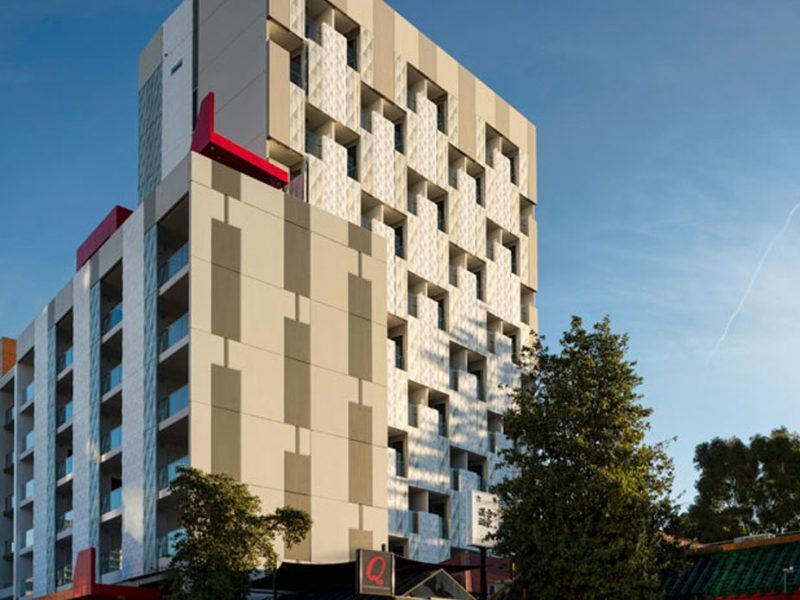 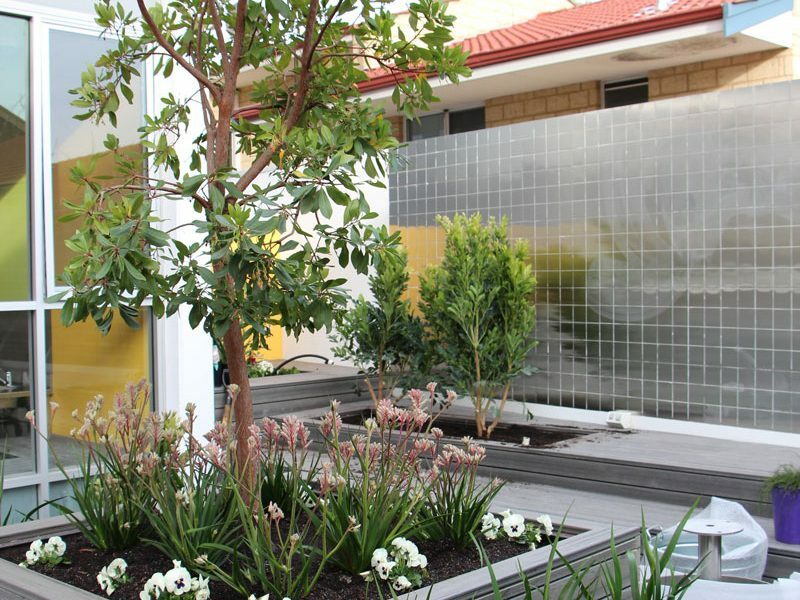 The project sets a new standard for inner city affordable housing designed to improve the lives of disadvantaged people by providing access to secure, high quality accommodation. 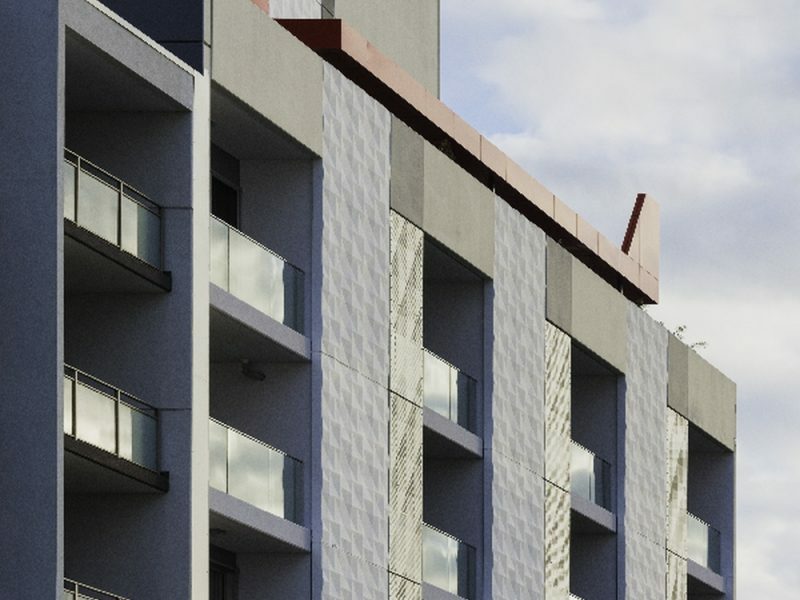 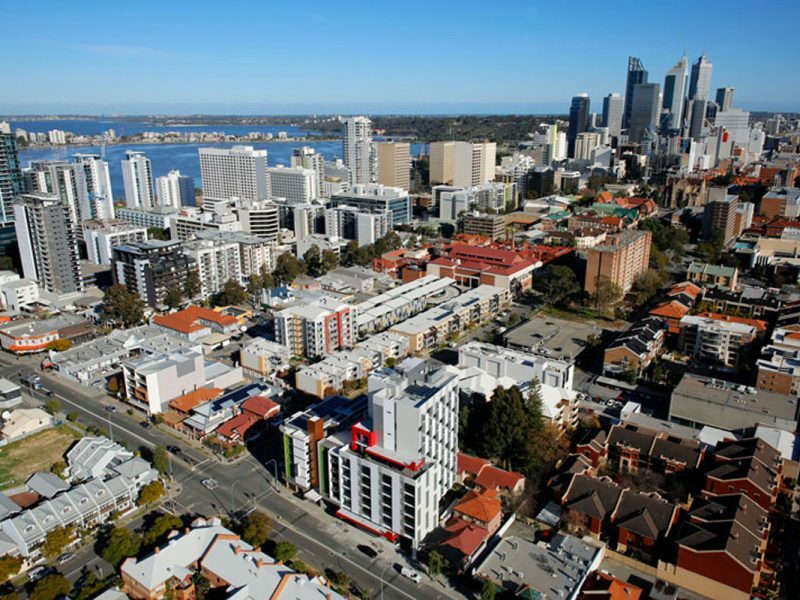 As well as the homes, the complex includes communal gardens, a caretaker’s apartment, office areas communal terraces with stunning views of the Perth skyline and a large ground floor space available for resident and community engagement projects. 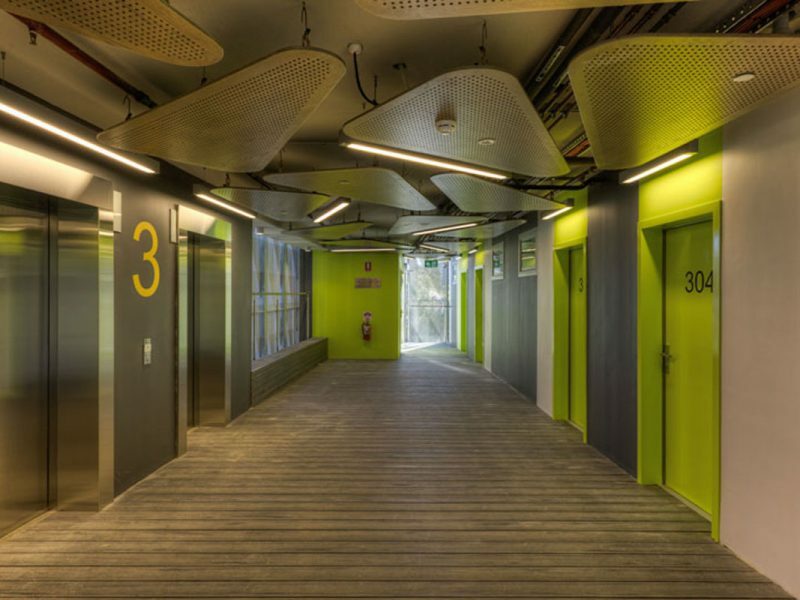 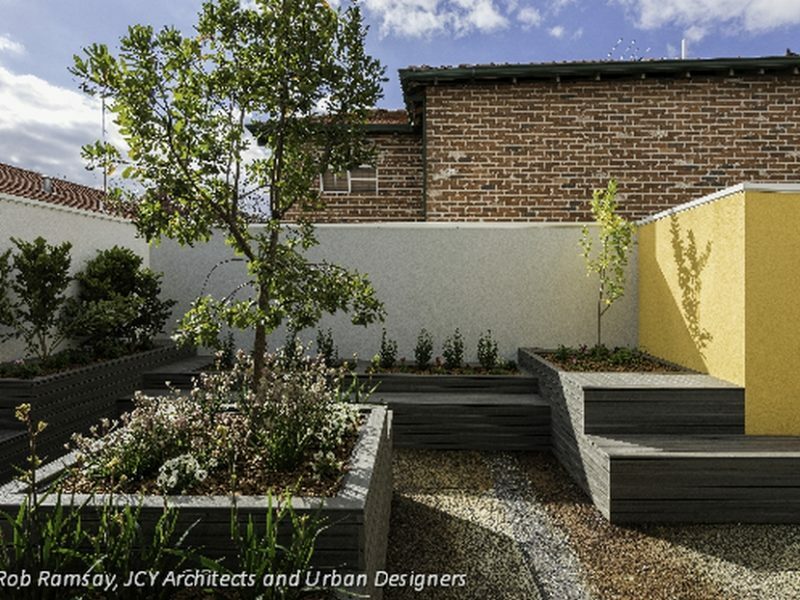 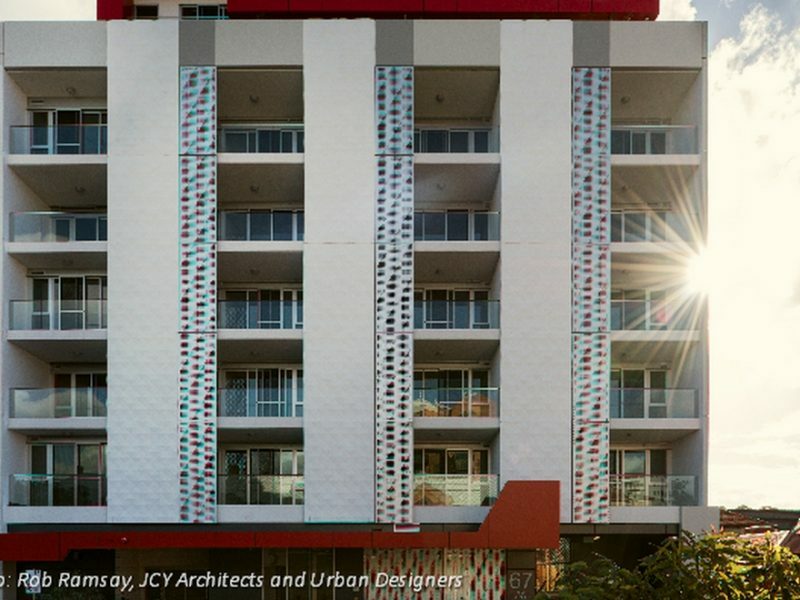 Images courtesy of JCY Architects & Urban Designers. 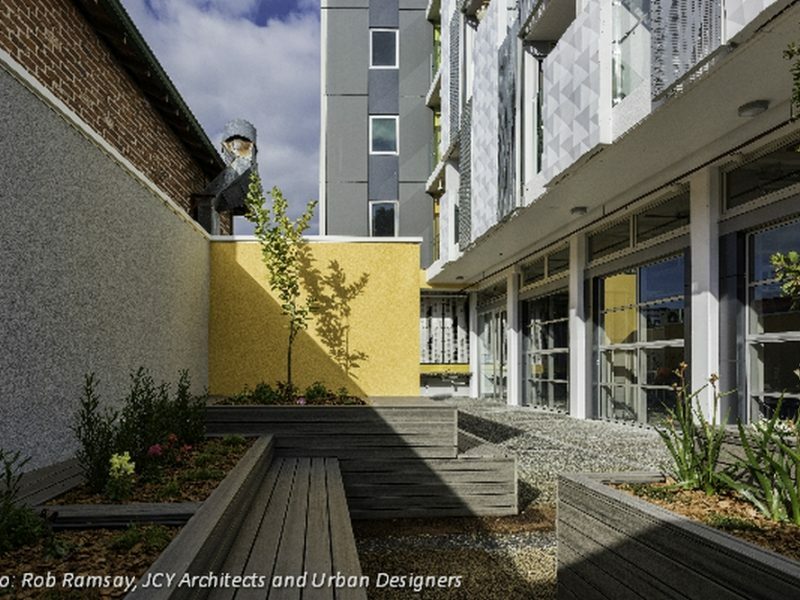 Photography by Rob Ramsay.